Katch shut down last month, allegedly due to some funding issues, and Periscope community was saddened by the news. 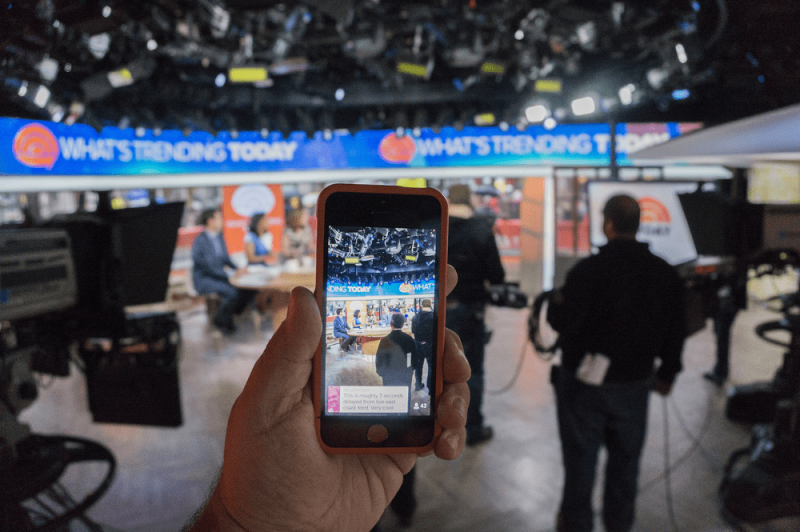 However, the Periscope team is actively testing the new save functionality that allows Periscope users save their live streams forever. Here is how. add #save at the end of the title of your live stream. Irrespective of whether you’re using an Android app or iOS, you can now test the new save capability and see how the awesome live streams can be accessed over and over again. No more 24 hour expiration time for your memorable live streams of concerts, shows, interviews, or social justice seeking hunt. A few days ago Periscope’s CEO Kayvon Beykpour brought it to the community by streaming the video with the #save hashtag, and as you can see it’s perfectly available even now. The new feature is already available in all Periscope version as a public beta test, and will keep your videos for good unless you decide to delete them at some point. Since it’s a beta, the developers are actively listening to user feedback, so it’s a good chance for you to hop on the bandwagon and try it out. 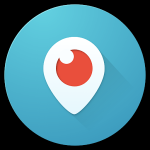 Beykpour also added Periscope team is working to bring more options, such as saving a video for a shorter than forever period of time. Awesome news, don’t you think? Have you tried the new #save feature, yet? Share your impressions in the comments below and don’t forget to subscribe to PocketMeta on social networks to receive our handpicked guides, roundups and apps and games reviews.